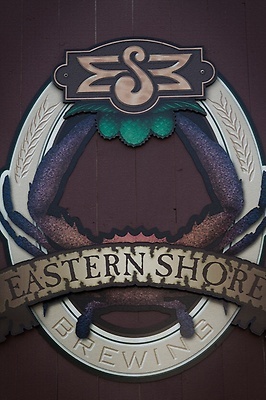 Eastern Shore Brewing is a production brewery located in the historic mill complex in St. Michaels Md. 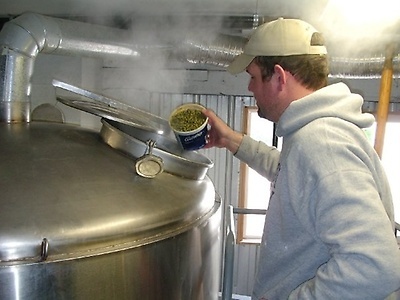 All beers are brewed on the premises, and are hand crafted with the finest ingredients. 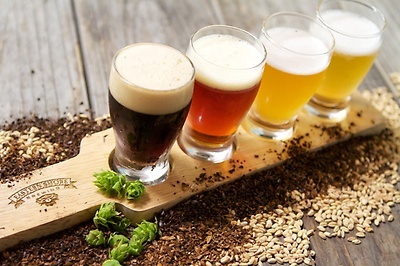 Guests are encouraged to stop by the tasting room at 605 S. Talbot Street St. Michaels, MD, and sample a variety of brews guaranteed to please a vast spectrum of beer enthusiasts. Tours of the brewery are also available upon request. 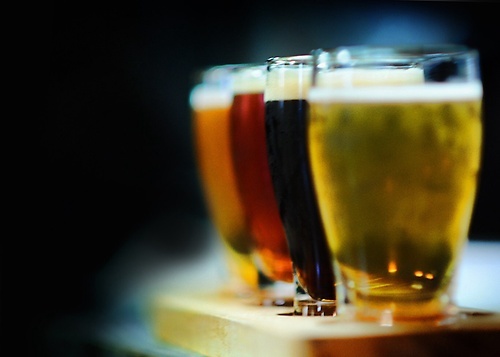 Pick one of your favorite brews and bring a little bit of St. Michaels home with you. Come and visit our tasting room and experience our wonderful selection of craft beers made on-site by our talented brewmaster! Our tasting room is open from 12-6pm Sunday - Thursday and from 12-9pm on Friday and Saturday.